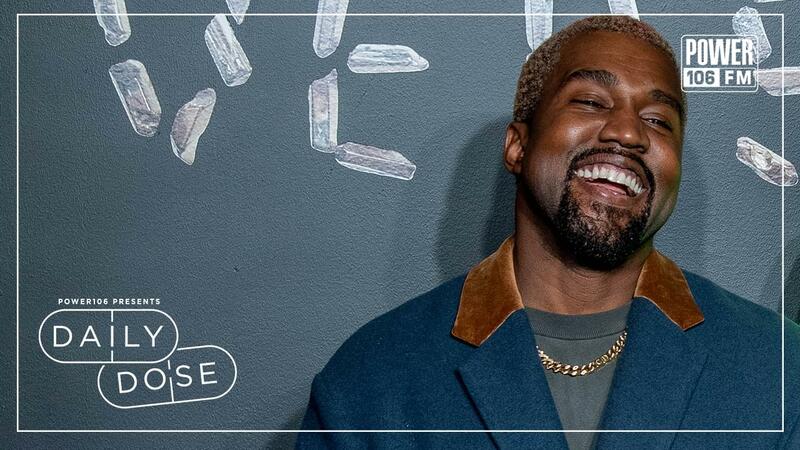 This week we prepared to take one last “Victory Lap” with Ermias Asghedom, known to the hip-hop community as Nipsey Hussle, as we laid to rest the Los Angeles rapper. 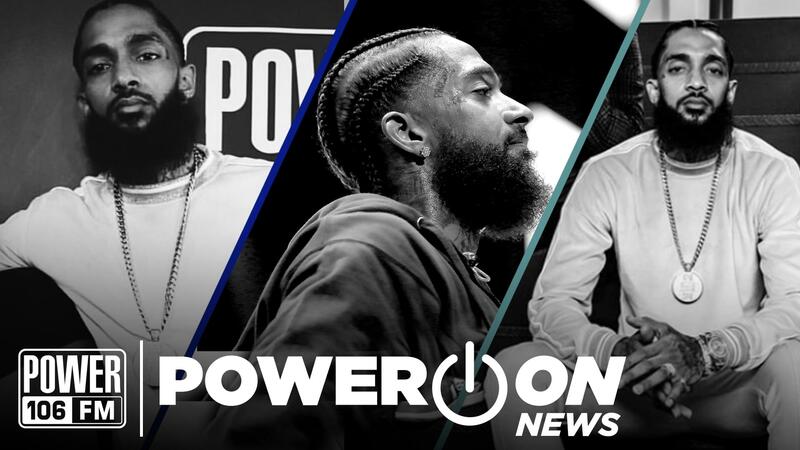 Although we normally have all of the trending stories that has us all glued to our timelines, we wanted to express our gratitude and respect to Hussle, so we dedicated this week’s Power On installment to the late rapper. 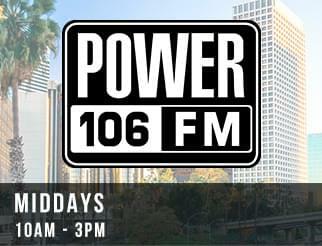 Bryhana takes us through this past week as we celebrate Nipsey in no other fashion than LA could represent for one of our own and she shares how Hussle’s passing has impacted all of us. 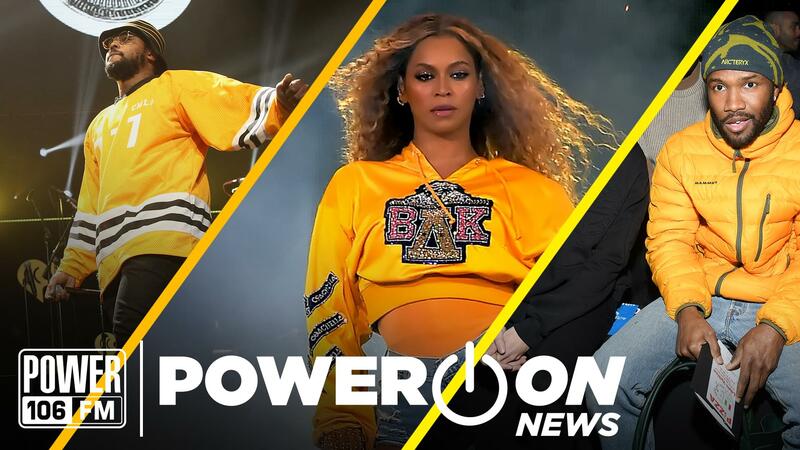 Watch this week’s Power On below.